CONTEST CLOSED! Congrats to the winner, which was announced on the original giveaway post on Instagram! More big giveaways to come!! I love how the coffin shelf is perfect for displaying all my perfumes! It also has a wall hanger so you can hang it on the wall. 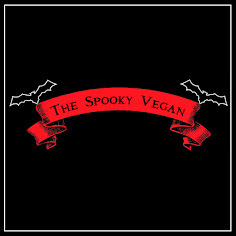 All you have to do to enter is leave a comment below with your email address OR head on over to Instagram, give me (@thespookyvegan) and Sourpuss Clothing (@sourpussclothing) a follow and tag two friends in the comments section of the giveaway post. For extra chances to win, tag more friends in separate comments and share the giveaway post on your stories (make sure to tag me so I know you posted it!). That's it! Contest is open to United States residents only (sorry international followers!) and I will pick a winner on Wednesday, July 25th at 7PM Pacific time (UPDATE: CONTEST CLOSED! Congrats to the winner, which was announced on the original post on Instagram!). 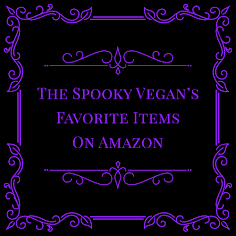 Good luck, and I hope you enter this fun giveaway! Yay, thank you for entering! my email is inside_br0ken@hotmail.com I love this blog so much! Awwwww thanks so much, ghoul! <3 <3 <3 And thanks for entering the giveaway! Mackenziebader@gmail.com thank you so much for putting this on! 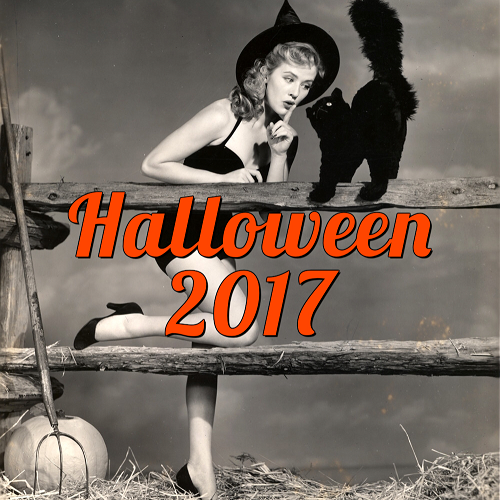 love Halloween decor so much! mackenziebader@gmail.com, thank you so much for putting this on! 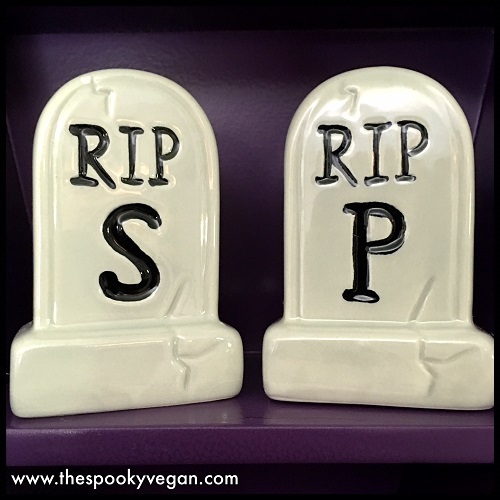 I love Halloween decor so much! Yay! Send me your email address in case I draw your name! I have no idea if my comment worked but, just in case, YAY! 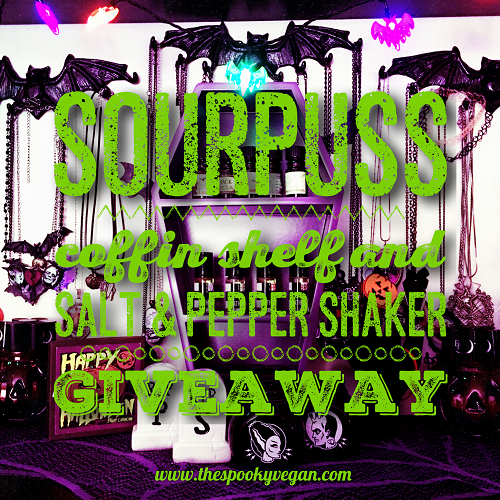 Thanks Sarah for hosting an awesome giveaway with Sourpuss! My pleasure! Thanks for entering! They make such amazing stuff! Love shopping w/ them! Thanks for entering! Whoa, I'm super excited for this. I would actually save this for one of my clients if I win it, seems like the perfect housewarming gift! Blog's always been inspiring, thanks so much! monicarivera881@gmail.com This is totally epic!!! Words cannot describe how much I love your blog! Sourpuss Clothing is amazing. 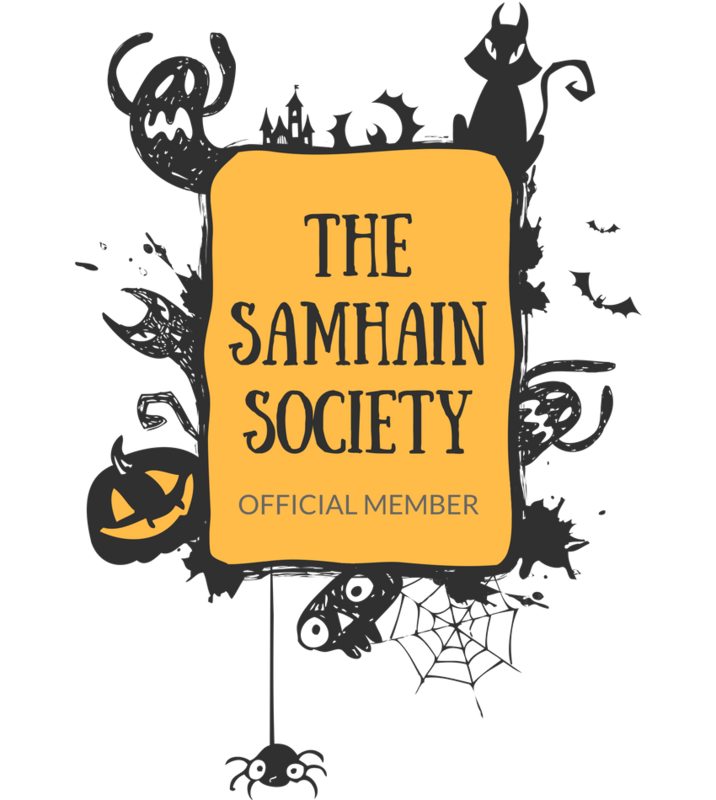 What other company lets you live our your Halloween-centric life all year round? I couldn't agree more! :) Thanks for entering the giveaway! Where is that cat with heart eye emoji? Well, imagine it in here. 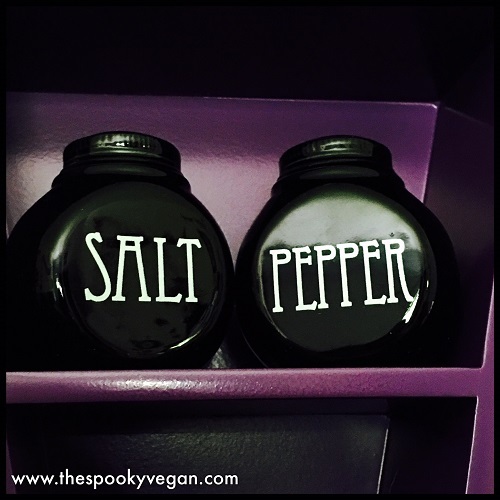 Those shakers are super cute. 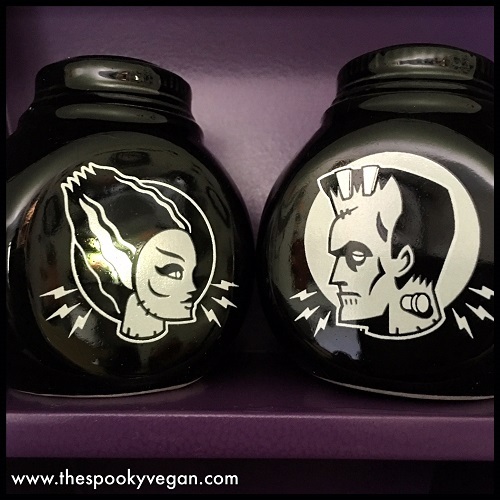 I do happen to like Sourpuss' housewares. 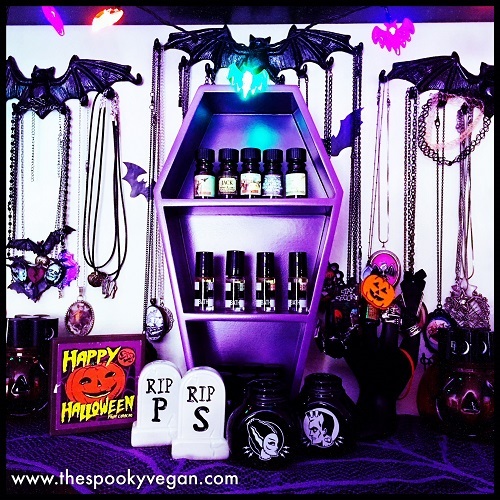 And I like the use of the coffin shelf to store oil bottles (it's a leading candidate for what I'd do with one) and the bat hooks you have for your jewelry in the background are GREAT! Aw, thanks so much!!! Best of luck to you! Oooooh happy belated birthday!! Good luck! Thanks for entering, best of luck! Yayyyyyy!! Yes, I've hung out with them before, too, they are wonderful dudes! It's even more amazing in person! Good luck, thanks for entering!